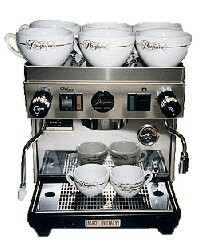 Bev Tech has supplied the Northwest with the highest quality espresso machines for over 15 years. 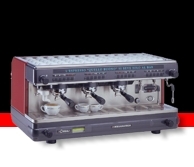 We sell La Cimbali, the world's largest selling brand of espresso machine. We also have rental programs available for weekend or monthly use. 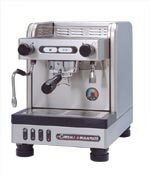 The machines are imported from Italy and come with outstanding warrantees. � 2004 Bev Tech Inc. All contents of this site are the property of Bev Tech Inc. or their respective owners. All rights reserved.